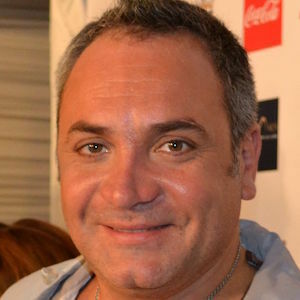 Also known as Lucho Jara, he is a Chilean singer and television host known for the release of more than a dozen successful albums and as the star of series' like Mucho Lucho, Vértigo, and De aquí no sale. His first step into the entertainment industry was appearing in the Child's Clan section of the Univision series Sábado Gigante. He had a brief career in telenovelas in the early 1980s, appearing in the shows De Cara al Mañana and Los Títeres. He was born to Luis Jara Vergara and Alba Rosa Cantillana in Santiago, Chile. In 2012, he released the hit single "Dos corazones Rotos" which featured an appearance by singer Américo.